Hamburg Metal Dayz will take place at Markthalle in Hamburg, Germany on September 22-23, 2017. 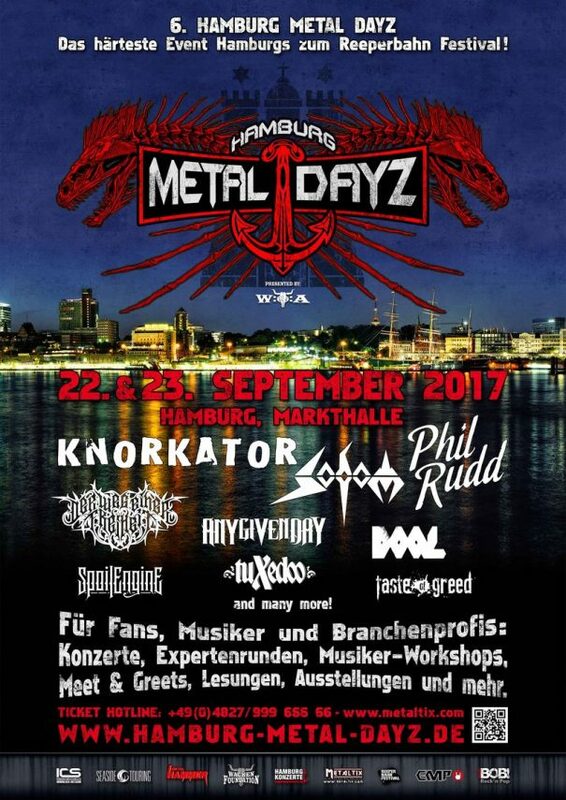 Sodom, Knorkator and Phil Rudd are among the bands that will perform at Hamburg Metal Dayz festival. Under The Black Sun Festival 2017 will take place at Bernau/Helenenau in Berlin, Germany on June 29 – July 01, 2017. 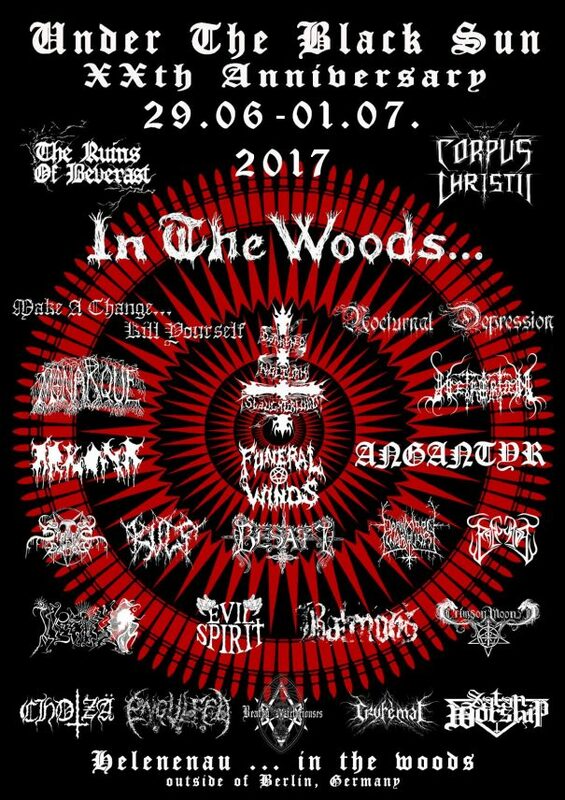 In The Woods…, The Ruins Of Beverast and Nocturnal Depression are among the bands that will perform at Under The Black Sun Festival 2017 festival. Kaltenbach Open Air 2017 will take place in Spital am Semmering, Austria on August 24-26, 2017. 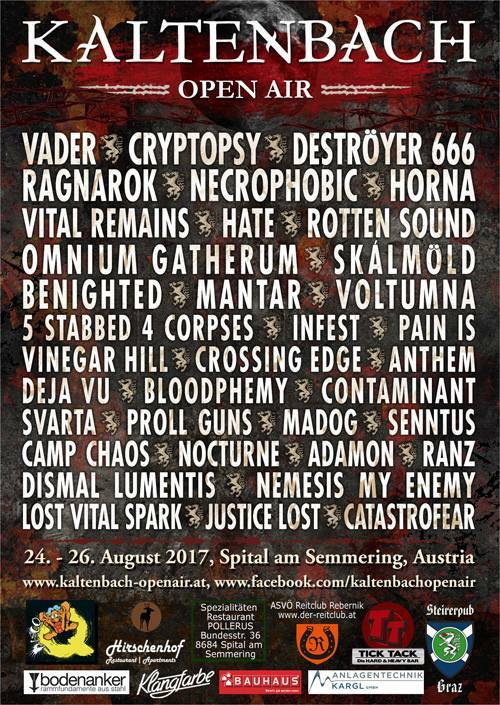 Vader, Cryptopsy and Deströyer 666 are among the bands that will perform at Kaltenbach Open Air 2017 festival. Chaos Descends Festival 2017 will take place in Ferienland 2, 07924 Crispendorf, Germany on July 21-23, 2017. Sunn O))), Cirith Ungol and Venenum are among the bands that will perform at Chaos Descends Festival 2017. Ragnarök 2017 will take place at Stadthalle Lichtenfels in Schützenplatz 10, 96215 Lichtenfels, Bayern, Germany on April 21-22, 2017. 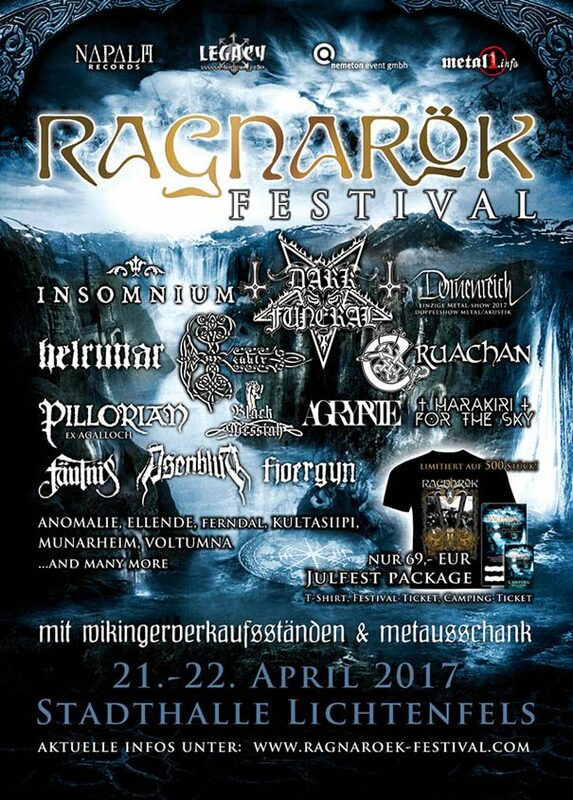 Dark Funeral, Insomnium and Dornenreich are among the bands that will perform at Ragnarök 2017 festival. 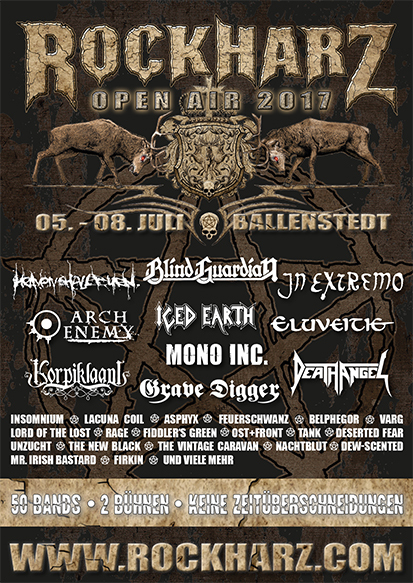 Rockharz Open Air 2017 will take place in Flugplatz Ballenstedt, Ballenstedt, Germany on July 5-8, 2017. Blind Guardian, In Extremo and Arch Enemy are among the bands that will perform at Rockharz Open Air 2017 festival. Summer Breeze 2017 will take place in Dinkelsbühl, Germany on August 16-19, 2017. 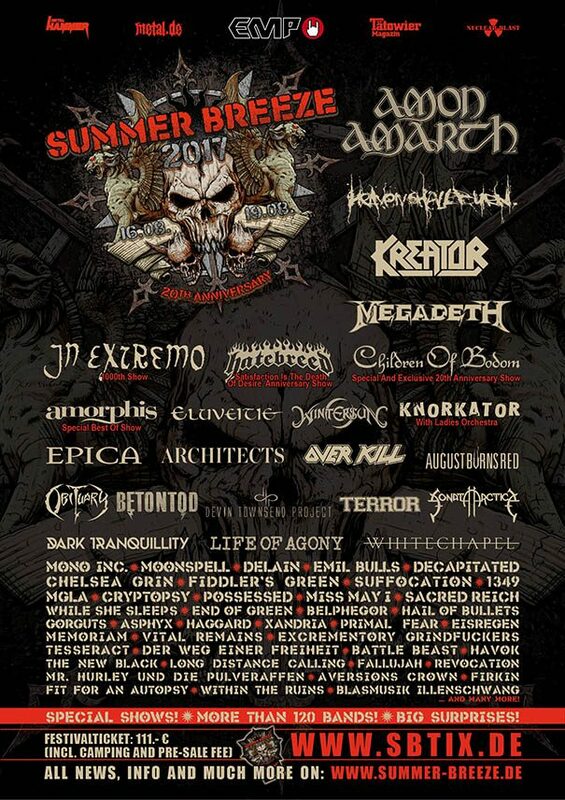 Kreator, Amon Amarth and Asphyx are among the bands that will perform at Summer Breeze 2017 festival. Acherontic Arts Festival III will take place at Turbinenhalle II in Oberhausen, Germany on May 12-13, 2017. The Ruins Of Beverast, Dread Sovereign and Urfaust are among the bands that will perform at Acherontic Arts Festival III. Hell over Hammaburg 2017 will take place in Markthalle, Hamburg, Germany on March 3-4, 2017. 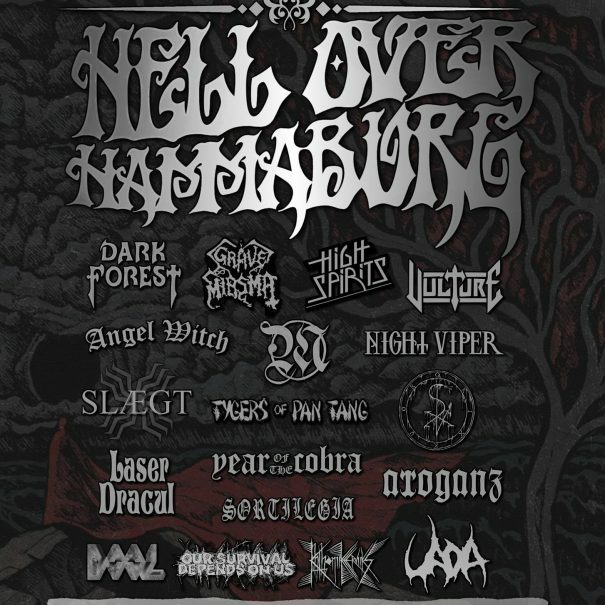 Angel Witch, Sortilegia and Tygers Of Pan Tang are among the bands that will perform at Hell over Hammaburg 2017 festival. 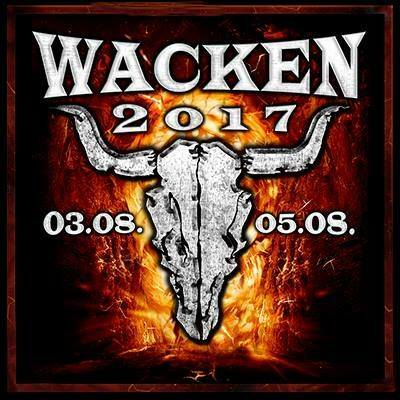 Wacken 2017 will take place in Wacken, Germany on August 3-5, 2017. Marilyn Manson, Alice Cooper and Amon Amarth are among the bands that will perform at Wacken 2017 festival. Reload Festival 2017 will take place in Sulingen, Germany on August 25-26, 2017. 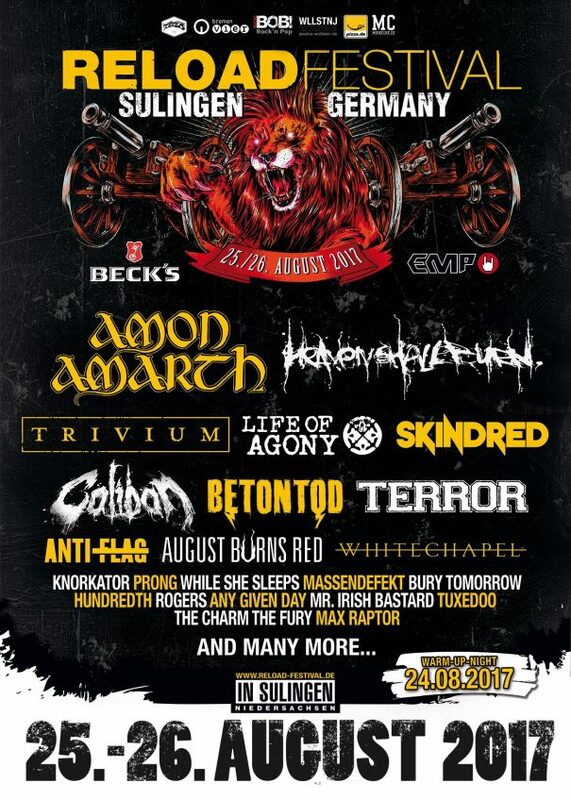 Amon Amarth, Heaven Shall Burn and Trivium are among the bands that will perform at Reload Festival 2017 festival. Bang Your Head!!! 2017 will take place in Balingen, Germany on July 13-15, 2017. 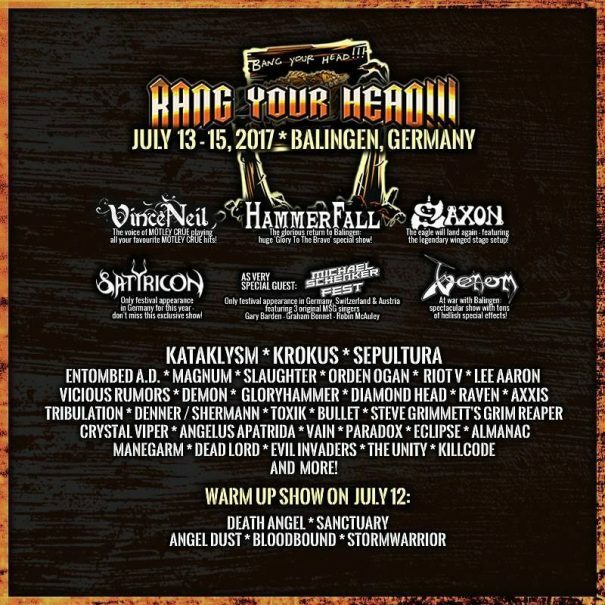 Vince Neil, Saxon and Venom are among the bands that will perform at Bang Your Head!!! 2017 festival.